Sacrifice Girl -The Curse of Demon Snake- +Mini illust collection package! * NEWS * Ver 2.0~ – Includes new EASY difficulty + ORIGINAL difficulty * About this product This is a set of an action game and a mini illustration collection. You can enjoy all of the game contents with the trial version. If you liked it, please consider purchasing the product version that comes with mini illustration set (8 high resolution wallpapers) as a fan item and to support the creator. 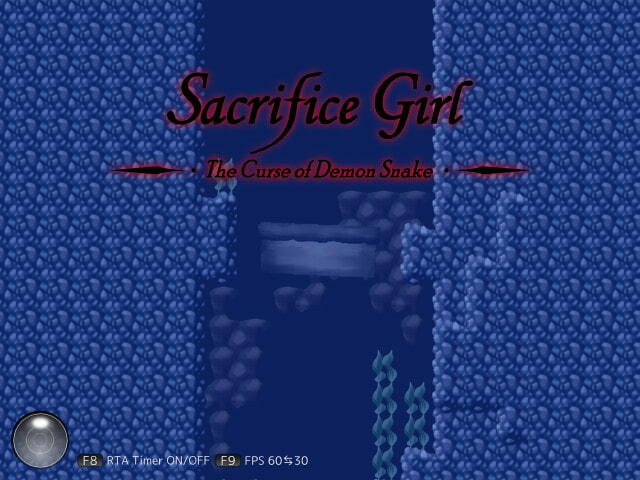 * Gameplay This is a high difficulty underwater escape horror action game where Miyo, a girl presented as a sacrifice to a monster snake that attack her town, tries to escape from the seabed. With no dialog, there’s no need to check how to play beforehand. Enjoyable regardless of the player’s native language! 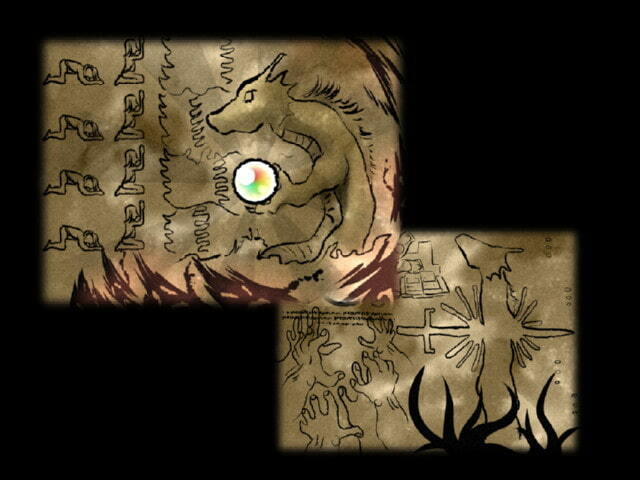 * Heinous demon snake The horrible snake, a huge creature that inhabits this cursed sea area attacks Miyo without mercy. Miyo is unarmed, and has no way of fighting back. All she can do is to get away from the snake by swimming desperately while the duration time of a dive is limited. Conventional escape horror action + underwater element. 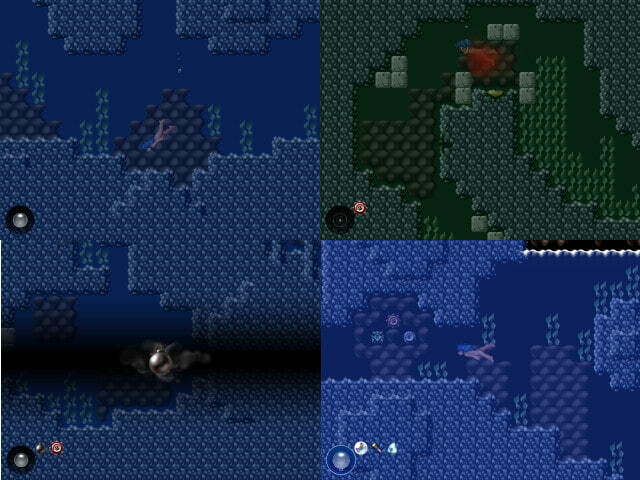 Can the sacrificed girl manage to outrun the persistent pursuit of the monster and escape from this sea area? * Mini illustration collection Features Miyo, the protagonist of the game. In 1920×1200 size, usable as a wallpaper. Unused image in the game, usual life of Miyo, etc., cute and a little dangerous scenes with underwater element. A function to fit the image to the screen is included. * Website Official website of the product: http://www.foxeye.squares.net/product/ikenie/en/ Check out other products by FoxEye: http://www.foxeye.squares.net/ *Note This game contains elements that are recommended for users over 15 y.o. such as blood, horror, drowning, half-naked character, etc. If you are uncomfortable with depiction of blood, change the settings in option.ini file to make it undisplayed.